Our father, Paul (aka Poppie), passed away peacefully 18 months ago and wouldn’t you know it, straight after a chat about Sri Lankan food (with Tara Kenny for Epicure Magazine), thoughts of Dad and the inevitable tears started to flow. I miss him, we all do. On the bright side, having promised Tara a Simple Sri Lankan Chicken curry recipe for her article I channeled the old man into the kitchen and we got stuck into it. Dad was a great cook and boy did he love his food. Here is our effort. Bear in mind that most curry nations around the world use the same spices, just in different combinations. 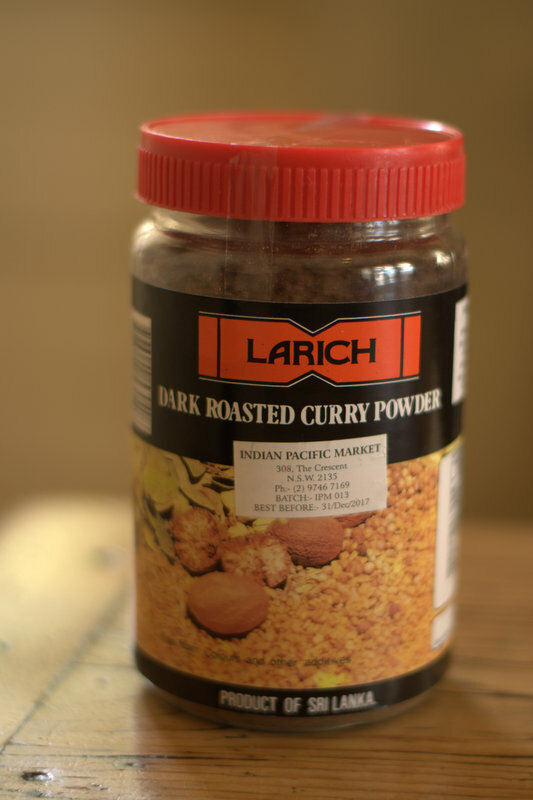 The whole point of this recipe is to have you go out and find a Sri Lankan Curry paste or powder because it is in these mixes that a Sri Lankan blend of spices will be seen. If you can get your hands on it, Larich is a good powder, you can try the roasted, or dark roasted or combination of the two. 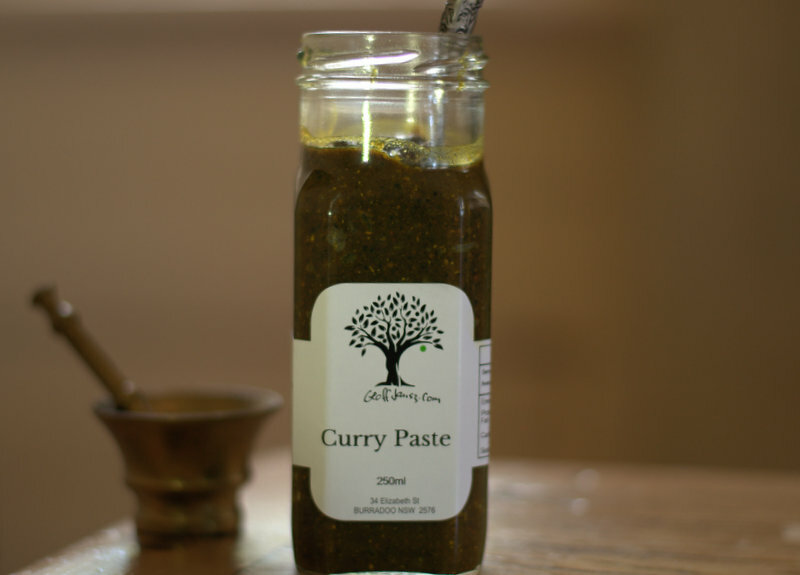 I make my own pastes, and as I build the collection of Sri Lankan recipes, I will share some that are a little more complex and that will require specific spice mixes and curry pastes such as the one I make. In the meantime, this is a simple yet full flavoured Chicken Curry, a great main feature dish for your next curry adventure. Some great options if you can manage; still good without these, but better with. The first dad tip is this: in the smoking hot ghee or oil, fry about 1/3 of the onions on high heat until they darken to almost black. Hurl in the curry leaves and whole spices, if using, along with the rest of the onion, ginger, garlic and salt according to your saline tendency. Toss and cook till onions soften slightly. Now remove the lid, add the coconut milk, and on high heat cook down the liquid until it reaches a coating gravy consistency, gently moving the chicken pieces around at all times so they don’t stick to the hot pan during this process. Switch off the heat and replace the lid. Let sit like this for at least 20 minutes for the flavours to settle. Serve with rice, of course, pappadams, a vegetable curry and your favourite spicy condiments. 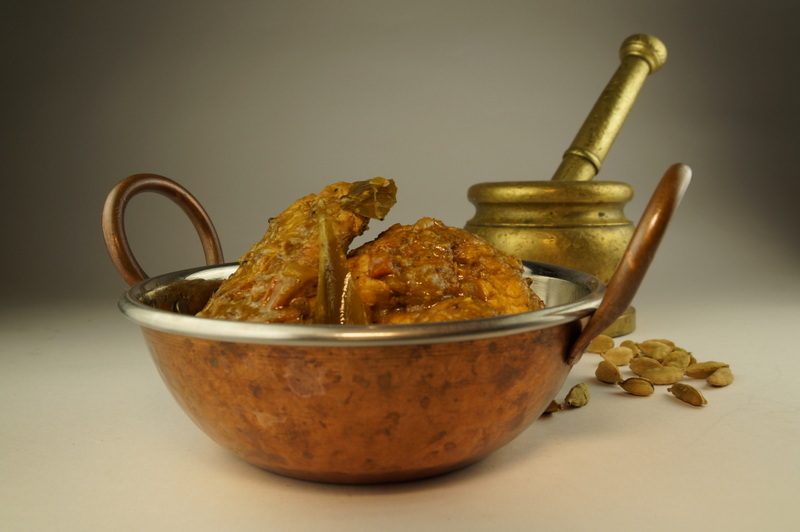 Sri Lankan Yellow Egg Curry or a Dry Sri Lankan Potato Curry are my favourites, accompaniment served with Pol Sambol. Watch this page to see more Sri Lankan Curries and Condiments as I add them.